It was written by B. HILL. 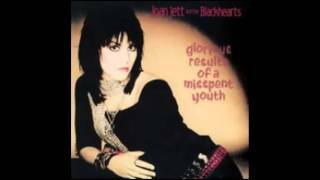 Joan Jett. The Runaways. Joan Jett And The Blackhearts. JOAN JETT IS THE BEST ! Wha'd he say, wha'd he say? In your hand an' find your hole an' get it it? Albums has song "Hide And Seek"